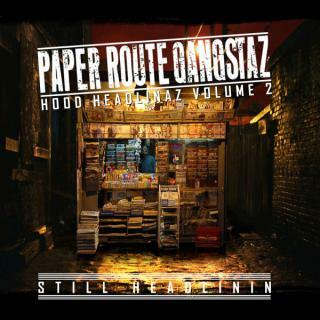 Huntsville’s PRG’z and Super King Big P.O.P.E go in over this Block Beattaz production. It has a 80’s hair metal feel too it. I really don’t know how I feel about it. Let us know how you feel about it.